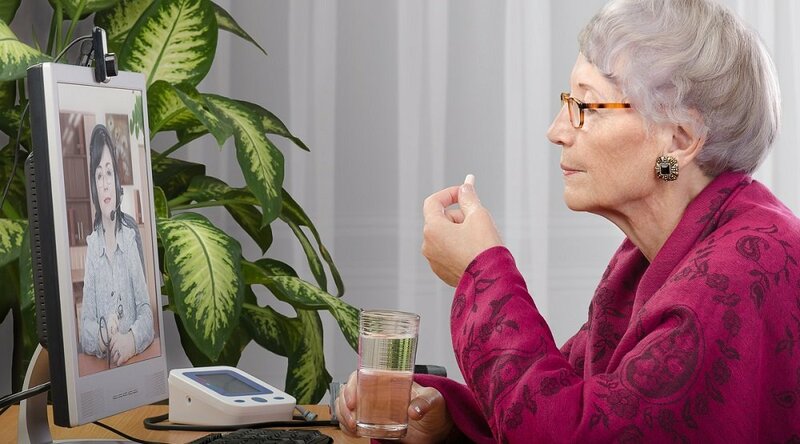 Many observers inside and outside of the healthcare industry are taking a closer look at the benefits of both remote patient management (RPM) and home health care amid a series of high-profile news stories, including the federal government’s recent $16 million grant to fund technology-based home health programs in rural areas nationwide. 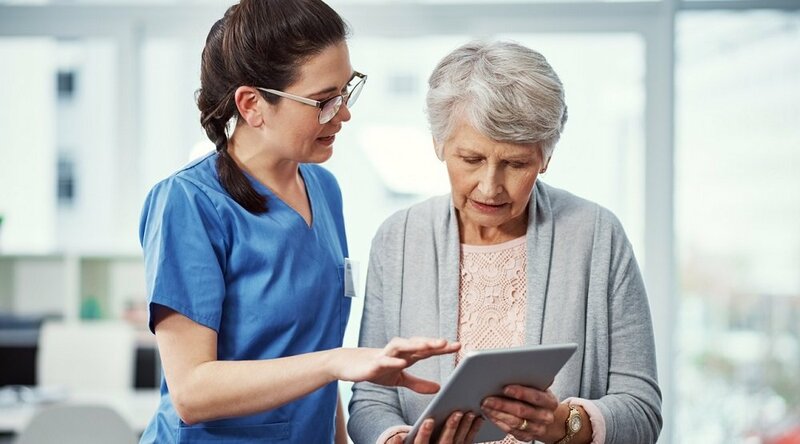 Combined with The Advisory Group’s recent enthusiasm about the prospect of home health to improve inefficiencies in the nation’s healthcare industry, the question being asked in many quarters now is where these two important factors in today’s healthcare system — home health and RPM — meet, and how they can benefit one another. It’s not a new association, of course; RPM and telehealth have been considered ideal complements to home health at least since 1997, when one researcher wrote that “telehealth seeks to reduce some of the inefficiencies of home health care in various ways” in a peer-reviewed medical journal. 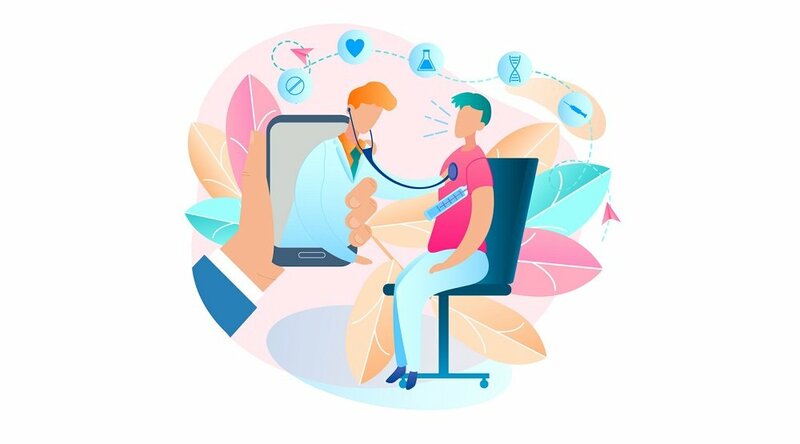 “The use of telehealth in home health-care settings will provide a means of interacting in a client-centered manner, promoting client autonomy through education and improved communications,” the author concluded. According to our panel of telehealth experts, RPM is a means to dramatically improve the capabilities of home healthcare. "With the remote patient management program, home care agencies can see what's happening in the home, without having to put somebody in a car to go visit the house,” says Care Innovations COO Marcus Grindstaff in a recent video from the RPM Academy. “That can both save costs, but it also allows them to use their resources more efficiently and address the patients who actually need care on a given day," Marcus adds. 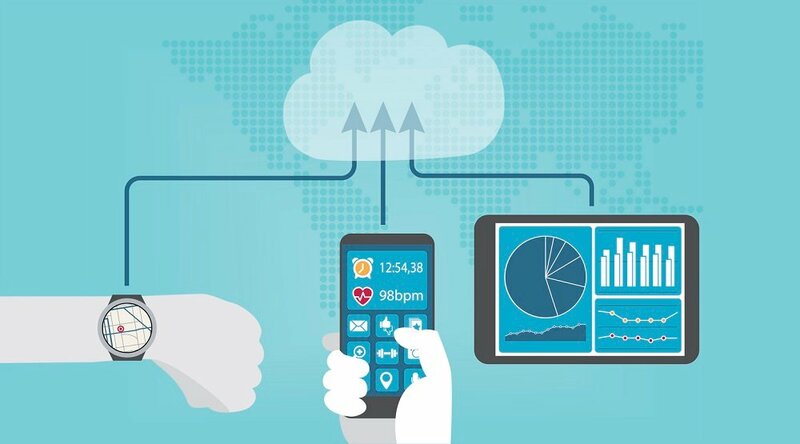 Naturally, this capacity of RPM technology to allow caregivers to monitor patients from remote locations does more than just optimize the time spent on the patient/clinician relationship — as important as that is! Another benefit to this radical improvement in patient/clinician communications is the reduction of unnecessary visits to a hospital or clinic. Since communication between patients and caregivers is already constant and efficient, visits happen only if and when necessary. "In the traditional model of home care, you admit a patient into home care service, and then you decide based on your assessment, 'I'm going to see this patient three times a week … or I'm going to see this patient Mondays and Thursdays at nine o' clock in the morning,'” as Care Innovations Chief Clinical Officer Julie Cherry (RN, MSN) explains in the video. “As a home care nurse, I remember times when I'd go to the first patient's home and, oh, sorry, she's not here,” Julie continues. “And I get to the next patient's home, and poor Mrs. Jones is miserable, she's been miserably sick for three days, but she didn't want to call me, because she didn't want to bother me … and now I have a sick patient that I really have to deal with. Here, a remote patient management model would have greatly reduced the inefficiencies in Julie’s day — the cost of which aren’t just wasted time on the part of the clinician, but also lack of care at a critical moment for the patient. To that effect, for clinicians, RPM models help “ensure that you're making necessary visits, and also to have all the documentation and the justifications you need for the visits that you do make," Julie explains. 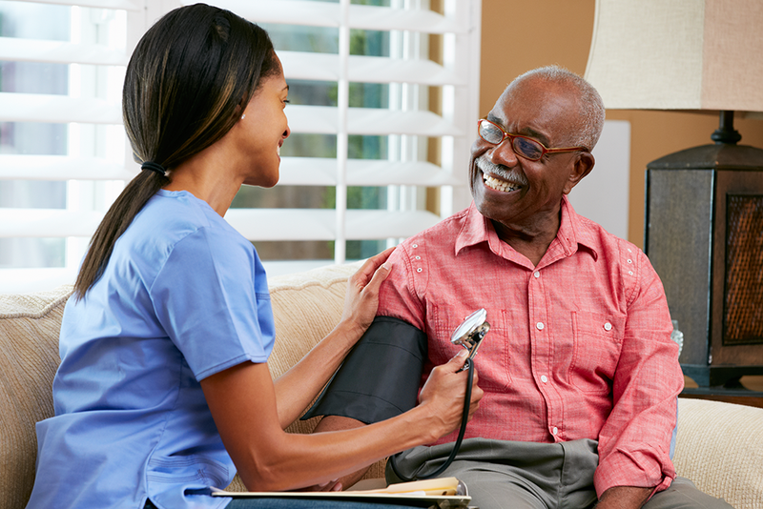 On top of all this, patients will appreciate the improvements of care that result from applying quality RPM technology to home health models. “Patients have choice, so when they're referred by a health system, they get to choose their home care organization,” Marcus says. “Patients talk to each other. As well, some patients need home care more than once. “And as a result, those referrals from patients to patients are the strongest referrals you can have as a home care agency." Discover more about the benefits of how premium RPM solutions like the Care Innovations Health Harmony platform can enable improved care and efficiencies among your team: Contact a Care Innovations representative today to learn more!